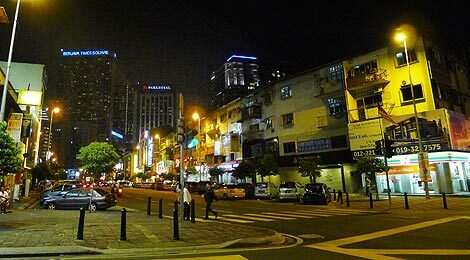 Located right next to the flashy Bukit Bintang area with its shiny shopping malls, hotels and nightlife places, Imbi feels like a different world. 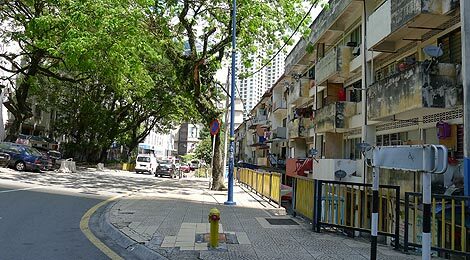 The central Imbi area around Jalan Imbi has mostly 2-3 storey shop and residential houses while the eastern part (south of Jalan Bukit Bintang, west of Jalan Tun Razak) is a more quite and green area with small houses and villas and some up-scale restaurants (Jalan Inai, Jalan Kamuning, Jalan Kampung, Jalan Delima). 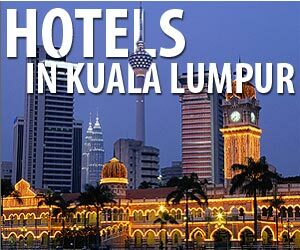 This is also where the chocolate and batik shops are located which are frequented by some tour buses. 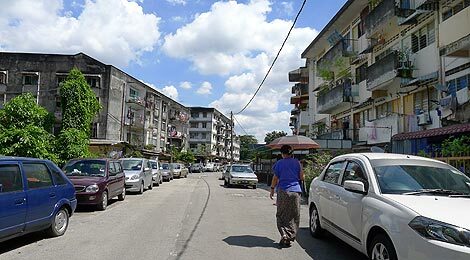 To the south of it used to be the location of Pasar Raykat which was a (wet)market and bus terminal. 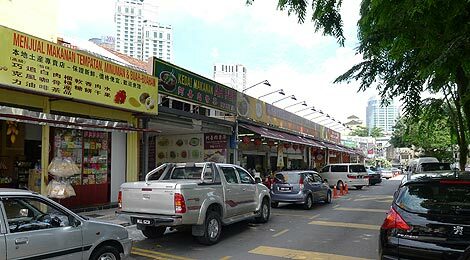 Pasar Rakyat has been demolished in 2012 and the area will be completely rebuild in the upcoming years into the "Kuala Lumpur Financial District" with modern high-rise office buildings and the constuction of the Pasar Rakyat MRT station (the MRT is planned to operated by 2016). 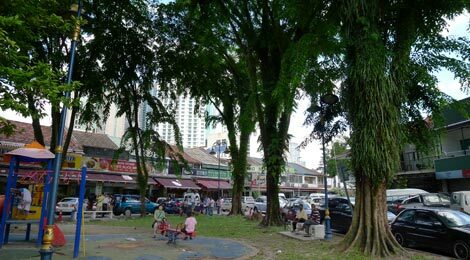 However, the heart of the old Imbi area around Medan Imbi is still unchanged and is likely to stay like that in the years to come. 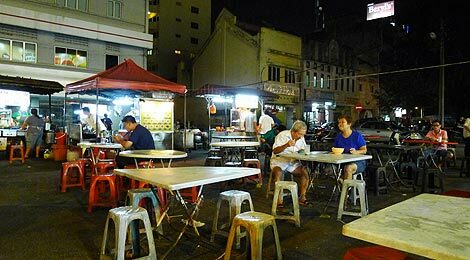 The area doesn't attract many western tourists but is highly popular by local Malaysian Chinese and Chinese tourist for its variety of restaurants. 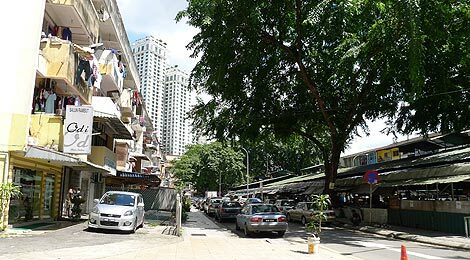 Even through there is Imbi Monorail station infront of Times Square, it is faster to walk there from the Bukit Bintang Monrail station. 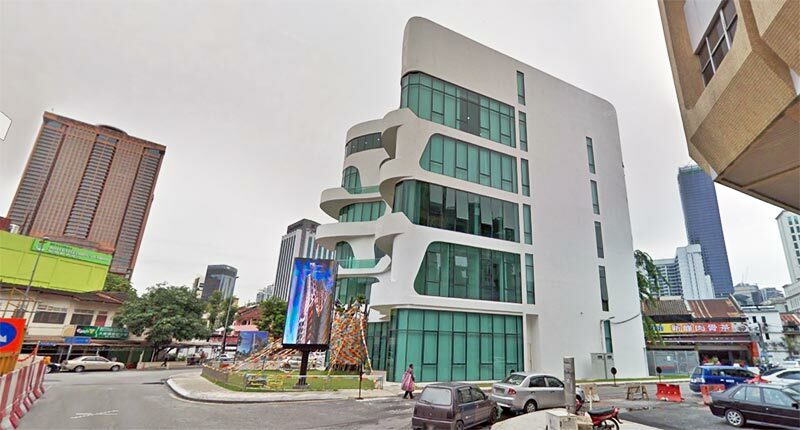 The Imbi area starts just behind (south of) the shopping malls of LOT 10, Fahrenheit 88 or Starhill Gallery. 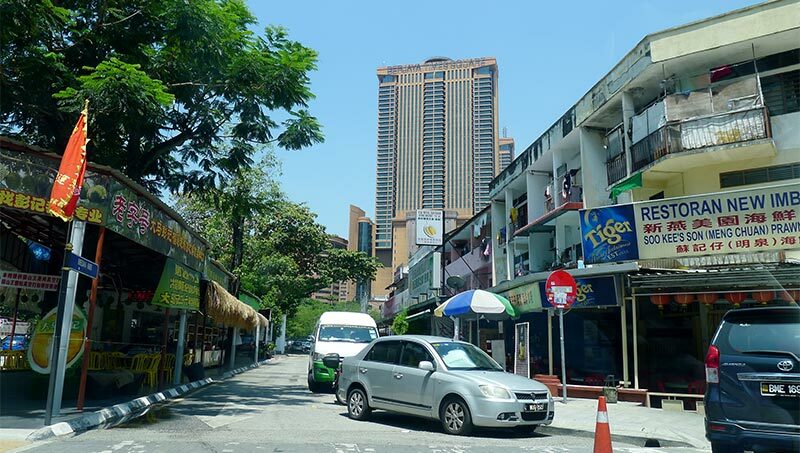 Main shopping, dining and entertainment area of Kuala Lumpur. 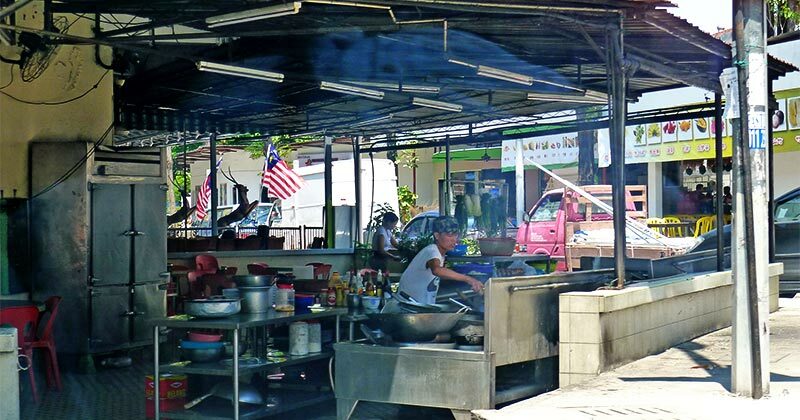 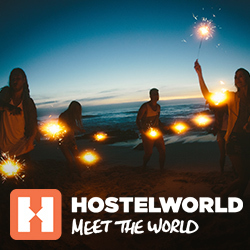 Many backpacker accommodations are here too.